Published 03/11/2014 at 1134 × 829 in The beaches . . .
Surfing is very popular. 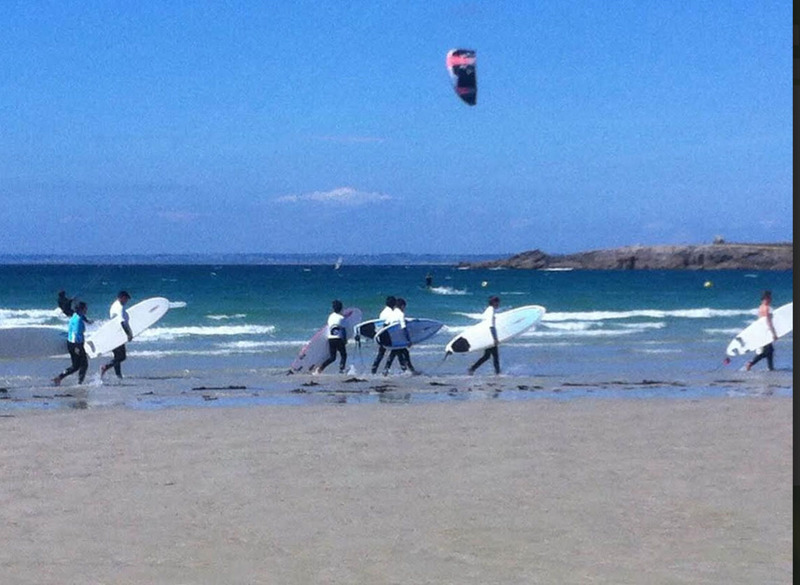 Here at La Torche, international competitions.